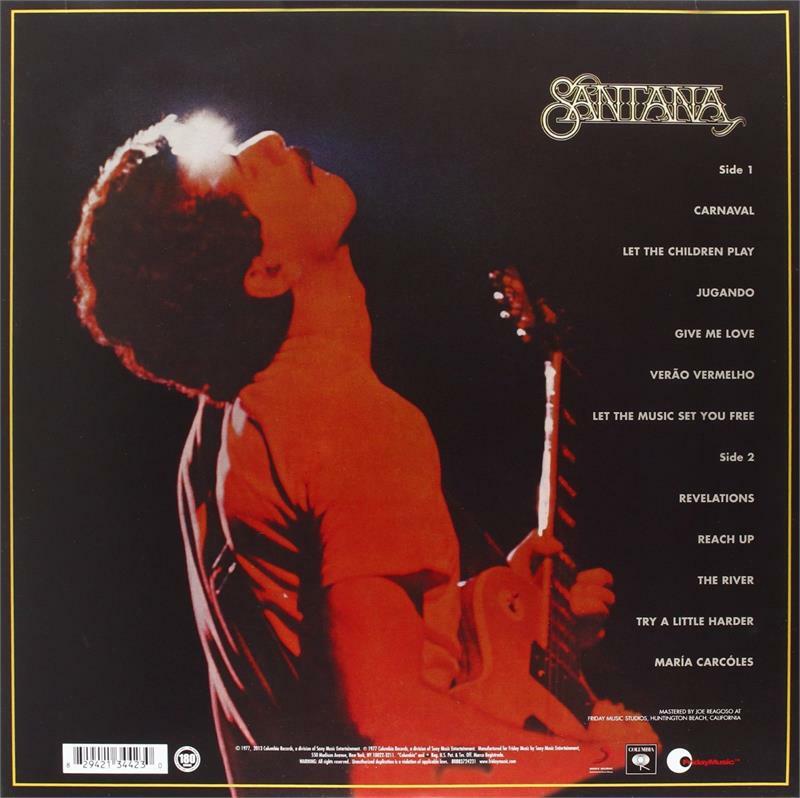 Gatefold Cover. 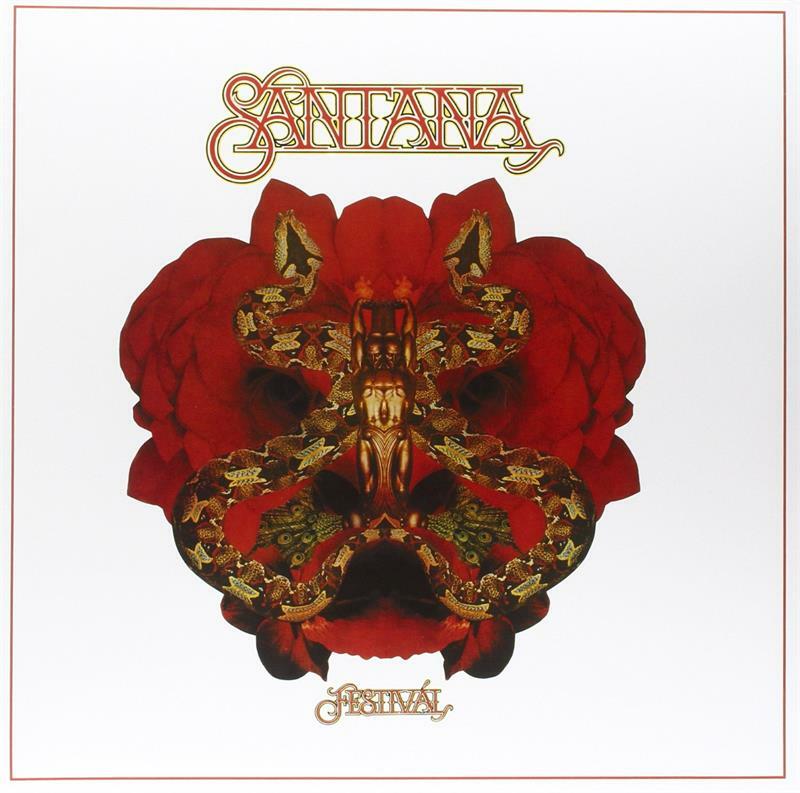 Limited 180gm vinyl LP repressing of Santana's 1976 Fusion classic. This 10 track masterpiece is loaded with hit after hit with smash singles like 'Carnaval,' 'Let the Children Play' and of course their stellar single 'Give Me Love,' all featuring the voice and hipness of Leon Patillo. This reissue features the original album cover design, plus the inner sleeve artwork now displayed beautifully inside a gatefold cover as well as the custom labels featuring the beautiful Festival flower design.